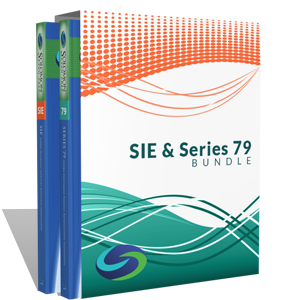 The Series 79 Premium Study Package comes with Solomon's bestselling Exam Study Guide, Video Lecture and industry-leading Online Exam Simulator to facilitate learning and knowledge retention. 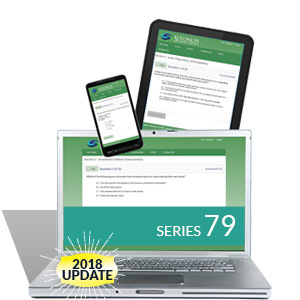 The Series 79 Essentials Study Package comes with Solomon's bestselling Exam Study Guide and industry-leading Online Exam Simulator to facilitate learning and knowledge retention. The Series 79 Online Exam Simulator is the industry-leading, online testing solution for the Series 79 - FINRA Investment Banking Exam! 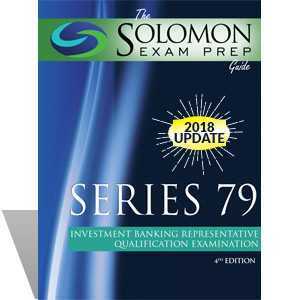 "The Solomon Exam Prep Guide to the Series 79", now in its 3rd edition, conveniently covers all of the exam topics in just the right detail and even has practice questions to give you a taste of what to expect on the exam. 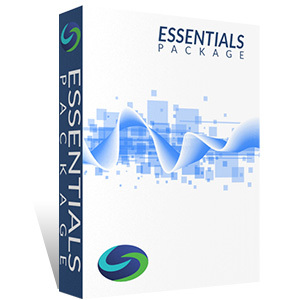 Having trouble nailing down the most important concepts for the Series 79 exam? 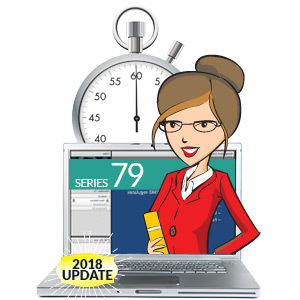 Award-winning instructor, Professor Karen Solomon, will take you through the most heavily tested Series 79 exam topics in this dynamic online study course.